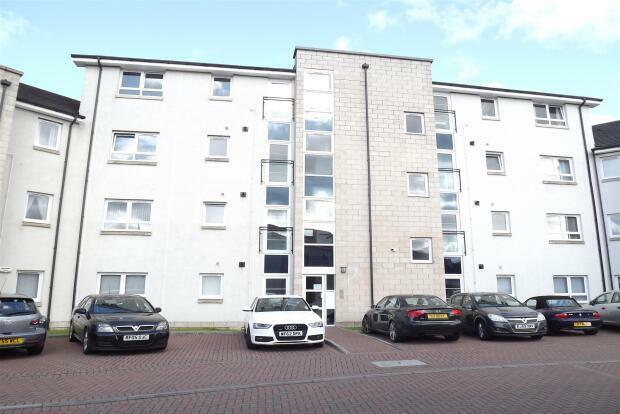 2 Bedroom Apartment To Rent in Larbert for £695 per Calendar Month. Lovely furnished first floor flat within the sought after Kinnaird Village. The property comprises of entrance hallway, bright and spacious lounge open plan to a well-appointed kitchen with integrated appliances. Two generous double bedrooms (master with ensuite). Bathroom. Furnishings and finishes are of a high standard throughout. The lounge gives access to a large balcony. Gas central heating. Double glazing. This property also comes with a car port and garage with power and light. Security door entry system. The building also has a lift. Kinnaird Village is convenient for Larbert's amenities including the Forth Valley Royal Hospital, a good selection of shops and a main line railway station with frequent services to Edinburgh, Glasgow and Stirling and shopping. More extensive retail facilities are available in nearby Falkirk and Stirling. The M9 and M876 motorways are also close by linking the town with all major destinations. 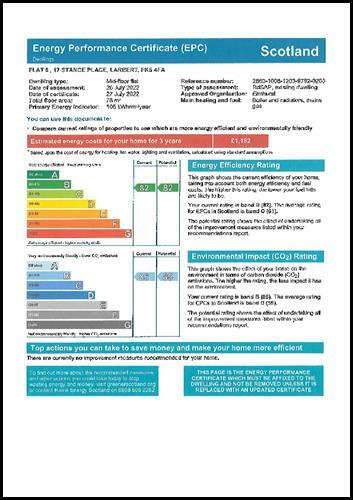 Council Tax Band D. EPC rating B.